kinsho is insight perceived in the kitchen and from food experiences. Those flashes of knowing, of gut wisdom, that guide us (when we listen) to food and life choices in alignment with our best selves. kinsho deepens as we engage more fully with our meals, and ourselves. 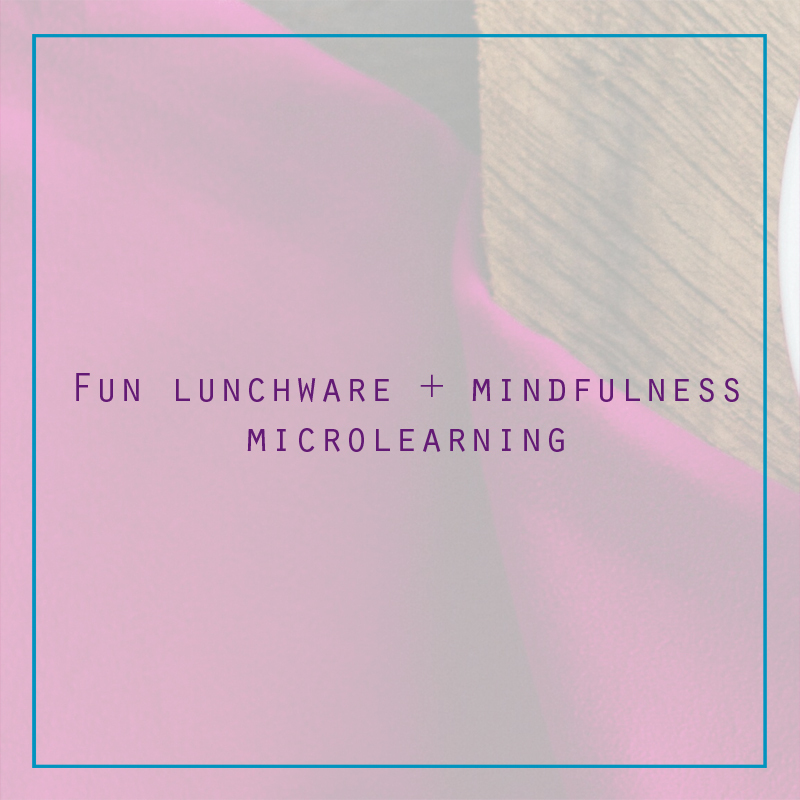 Kinsho products and content will help you experience more flavor, ease and awareness for enlightened eats! Researchers are discovering how our minds and foodware impact our eating experience. 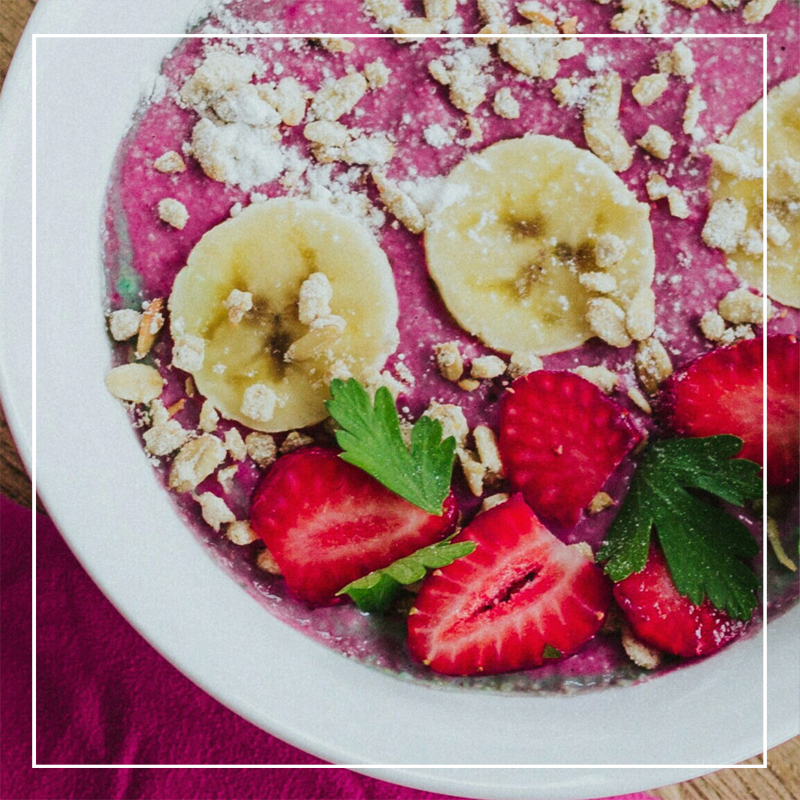 Did you know food consumed in a bowl is perceived to be more wholesome and fulfilling? Or that creating meals (slicing, prepping, etc) actually increases well-being? There are research-based insights behind all Kinsho products and content! We can have a lot of mindless habits around food. Mindlessness can come from lack of interest, assumptions that we fully understand something, or not being conscious of an action. This makes us miss out on flavor, enjoyment and helpful insights. Mindfulness is the antidote to such autodrive behavior. 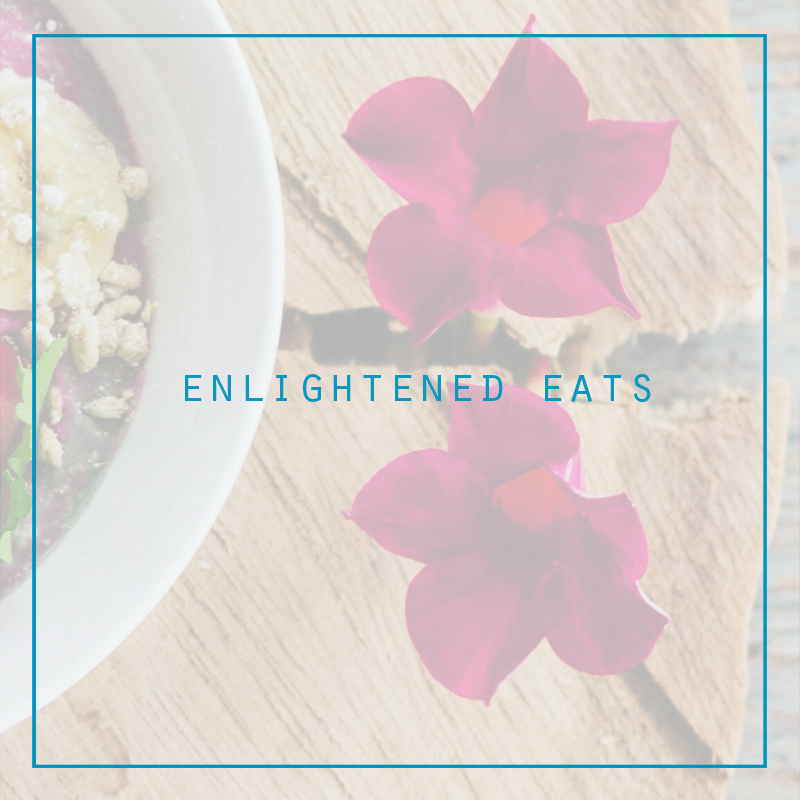 Enlightened eats is about engaging with your attention and senses and deepening your connection to your food and yourself. But we get so hungry! Here’s help! 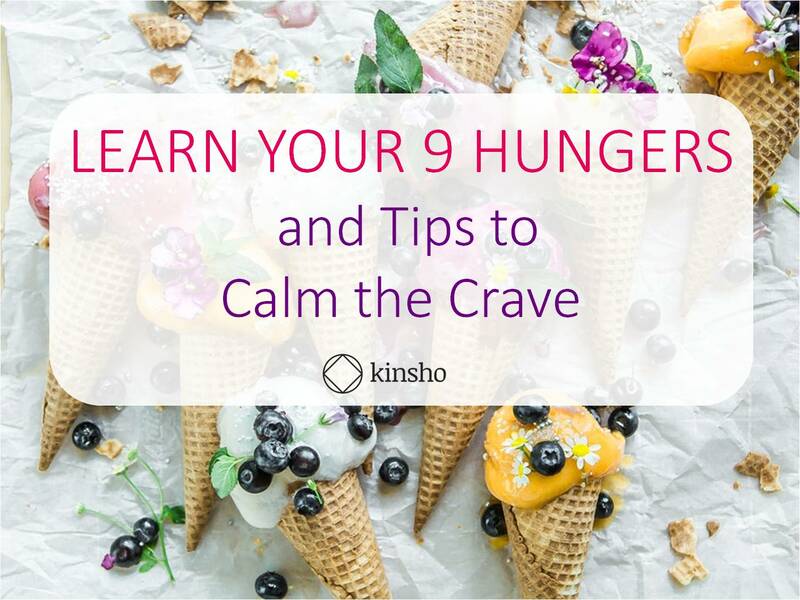 Get our free e-book LEARN YOUR 9 HUNGERS and Tips to Calm the Crave! Subscribe below for our updates and get an immediate download!